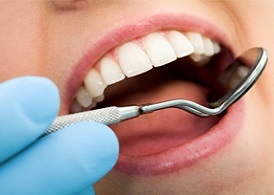 Our goal is to provide exceptional, comprehensive dental care to our patients in a friendly and compassionate environment, while educating and empowering them to achieve a superior state of overall health. Our dental services include Invisalign, Teeth Whitening, Dental Implants, Cosmetic Dentistry, Pediatric Dentistry, Emergency Dental Treatments, and all other General Dentisty services and treatments. 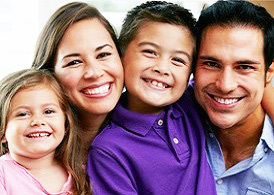 At Great Grins Dental in Austin, Texas, we aim for you to have a wonderful dental experience. 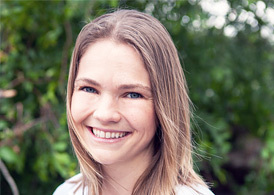 Our Dentist Dr. Christina Shaw has been called one of the best dentists in Austin. Dr. Christina Shaw of Great Grins Dental is a caring & gentle dentist who completed her undergraduate education in 3 years at the University of California, Santa Barbara and the University of California, Davis, obtaining a degree in Biology. Dr. Shaw has a passion for doing beautiful, functional dentistry and taking excellent care of her patients. Includes x-rays and preventative cleaning. Please call our office for more information. 512.346.1900. At Great Grins Dental our goal is to provide exceptional, comprehensive dental care to our patients in a friendly and compassionate environment.